BERLIN (30th August 2018) – HomeBeat.Live is proud to present first IoT integrations for multi-family buildings at IFA-Next. 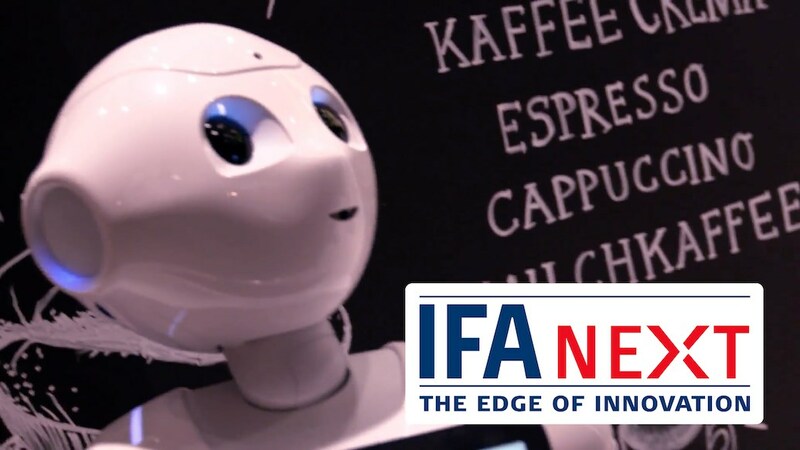 BERLIN (6th August 2018) – HomeBeat.Live is proud to be selected to present at IFA-NEXT 2018. 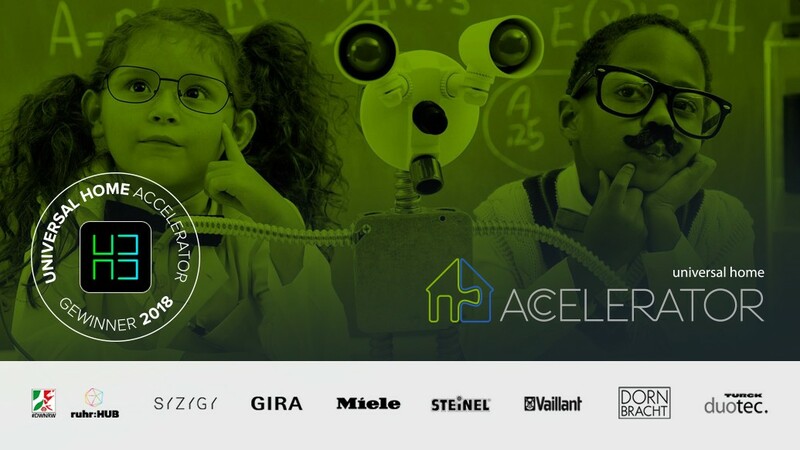 Europe's most promising Smart-Home startups will take center stage on September 2nd. 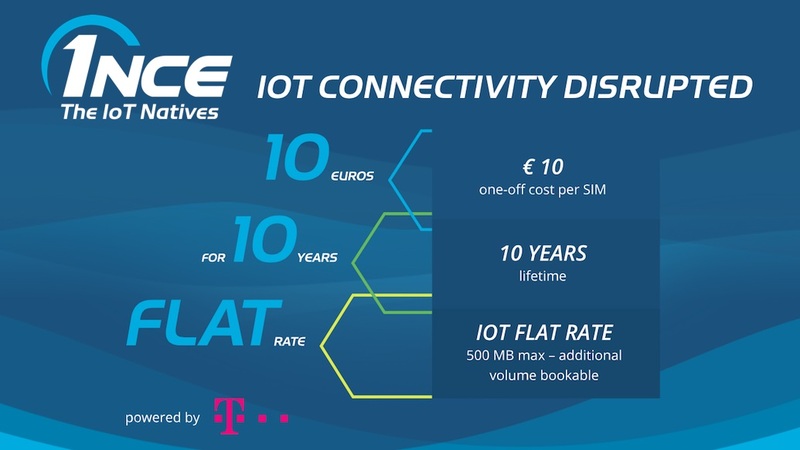 BERLIN (25th July 2018) – HomeBeat.Live is proud to announce its partnership with 1NCE, the first European dedicated NB-IoT carrier. 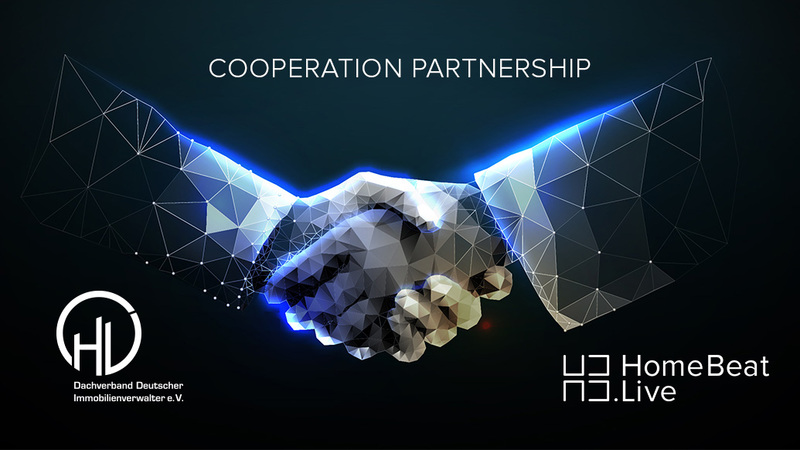 BERLIN (1st June 2018) – HomeBeat.Live is proud to announce its cooperation partnership with the DDIV, the largest German property manager association. BERLIN (30th May 2018) – HomeBeat.Live is proud to present on the PropTechOval at Deutscher Immobilientag 2018. 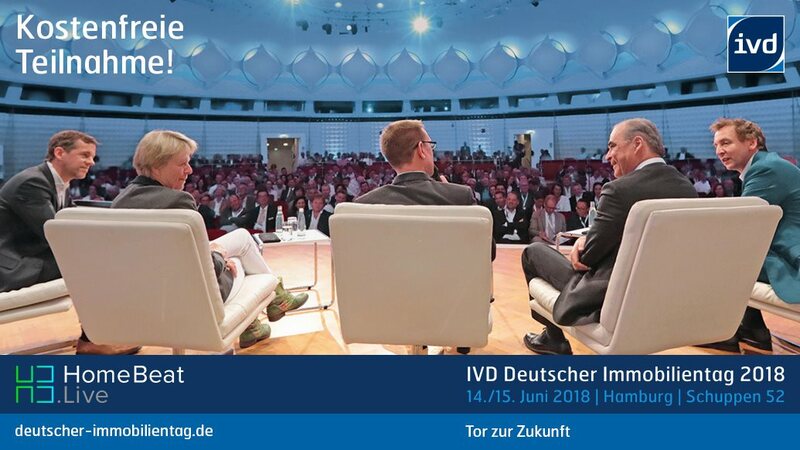 The IVD organised event will take place in Hamburg on June 14th & 15th. BERLIN (1st May 2018) – From the very start, HomeBeat.Live has been built keeping the protection of your data and privacy in focus. 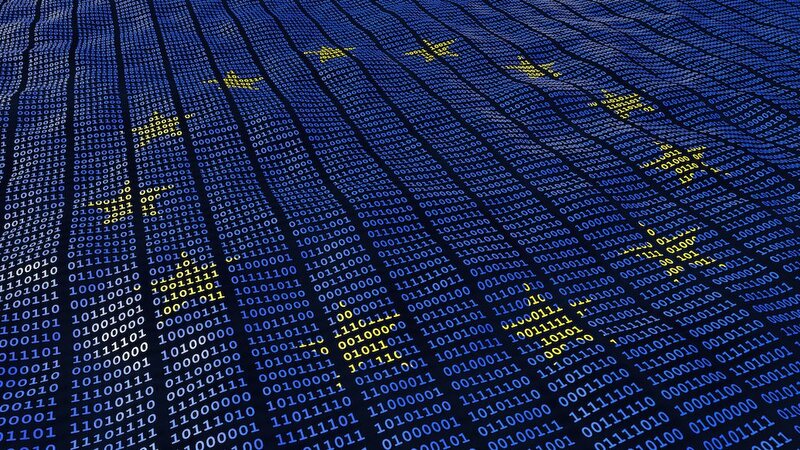 We are pleased that the EU has taken clear steps to improve standards on consumer data protection. 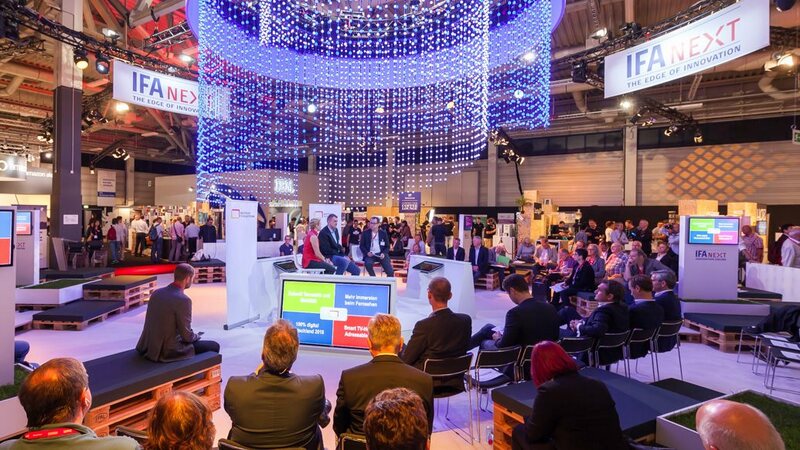 BERLIN (23rd April 2018) – HomeBeat.Live is proud to present on the Innovation Stage at FUTURE:PropTech. 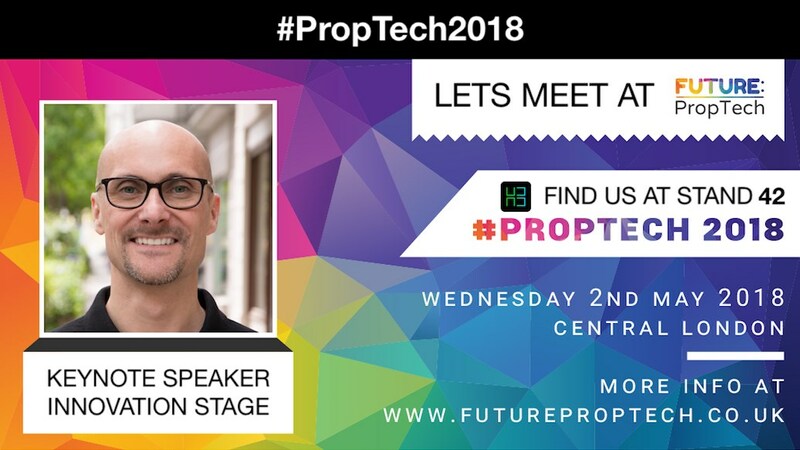 The most visited PropTech event to date will take place in London, on May 2nd, 2018. BERLIN (3rd April 2018) – HomeBeat.Live is thrilled to welcome the PropTech community in its Berlin-Mitte office on April 19th, starring a special guest & new start-up pitches. BERLIN (14th March 2018) – HomeBeat.Live proudly announces its nomination as one of the most promising PropTech startups. 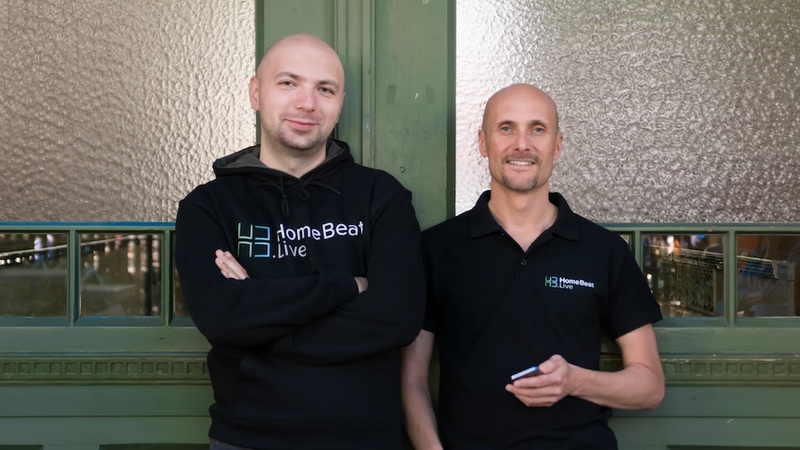 BERLIN (1st November 2017) – HomeBeat.Live announced today the successful closing of its angel funding round with backing of senior Finance and Real Estate industry professionals.